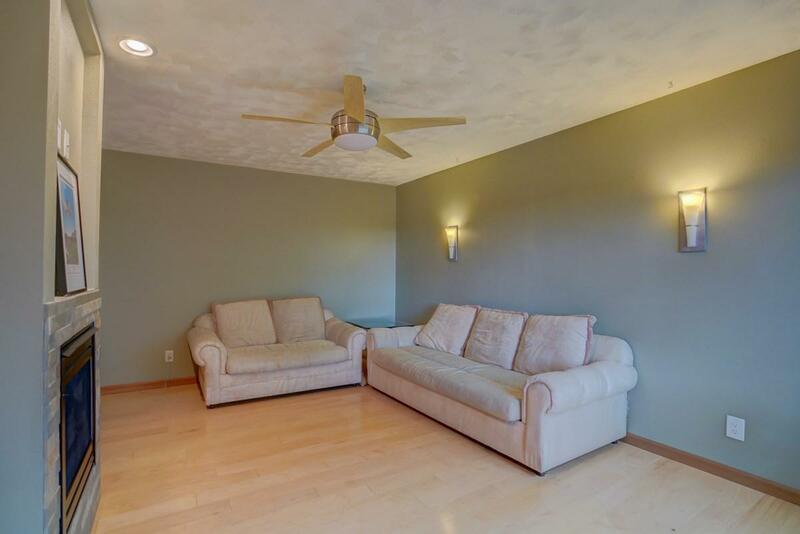 502 East Bluff, Madison, WI 53704 (#1844249) :: Nicole Charles & Associates, Inc. Luxury living at an affordable price! 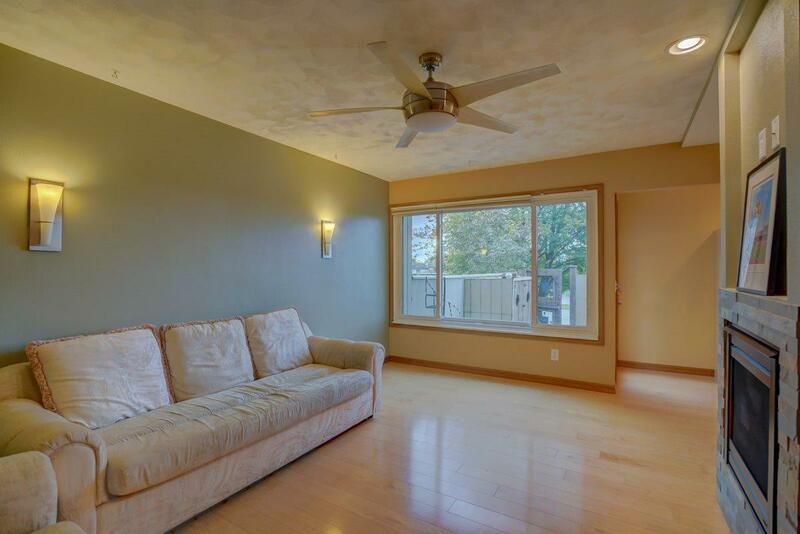 Walk right into a gorgeous, modern space filled with natural light. 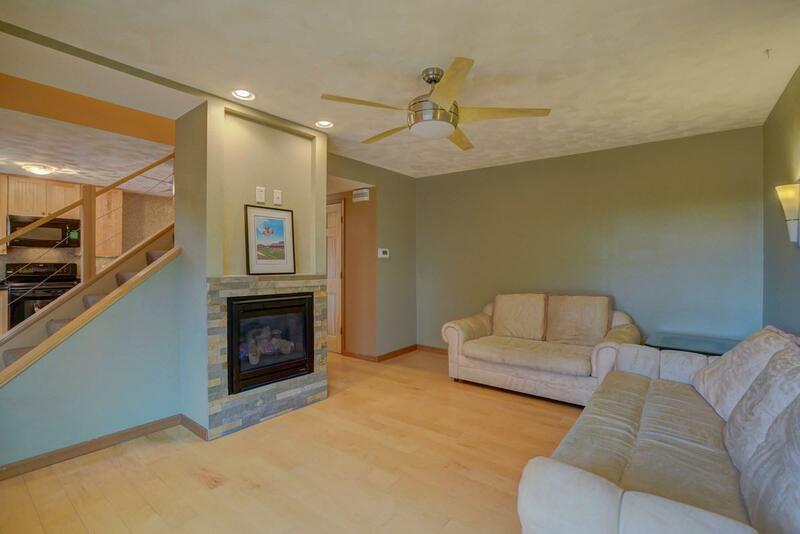 Sleek maple hardwood floors throughout lead you to living room with tiled gas fireplace. Beautifully remodeled kitchen with maple cabinets, glass backsplash up to the ceiling, newer appliances, and granite countertops. 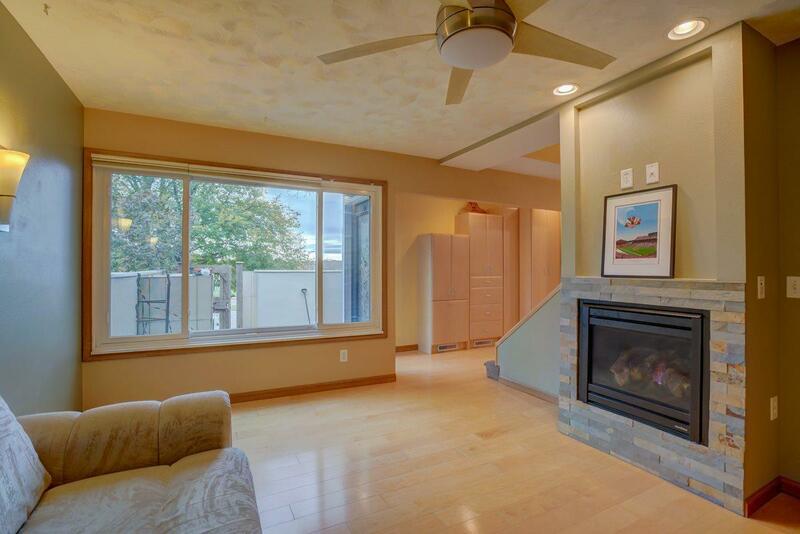 Curl up for the winter in your master bedroom with 2nd gas fireplace and office nook. Shower/tub combo with sink in lower level for extra bathroom space or dog washing station. Endless custom storage, outdoor whirlpool, and central vac. Listing provided courtesy of Accord Realty.